Soccer Circus Dubai is a great place where you can experience the thrill of football action while engaging visitors in a number of electrifying and immersive football challenges. It attracts a huge number of audiences both male and female of every age group ranging from five to seventy. Moreover, they offer you a calm and controlled environment in the peaceful setting. This venue provides you a challenging platform where visitors can show their potential and develop their football skills. 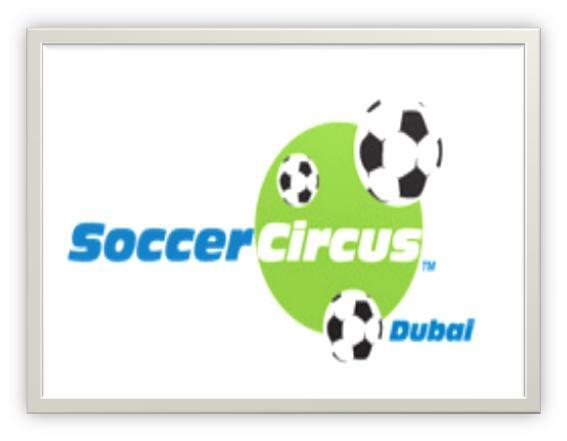 This article will assist you in providing in-depth detail about Soccer Circus Dubai. - A training academy functioning under the roof of Soccer Circus Dubai, visitors get the guidance under the supervision of professional staff. - There is a huge stadium where visitors can play the biggest game of their lives in a wonderful environment. - Expert and professional staff is always available for your guidance. - League matches are also organized to create a competitive environment among the players. From Sunday to Wednesday, the operational hours of Soccer Circus are between 10am to 10pm, whereas on Thursday and Friday the timings are 10am to 12 noon. 1st Floor-Mirdif City Centre-Emirates Road, Dubai, United Arab Emirates. Since there is no metro station in the close proximity of Mirdif City centre, so you either have to go by bus or hire a cab to reach there.